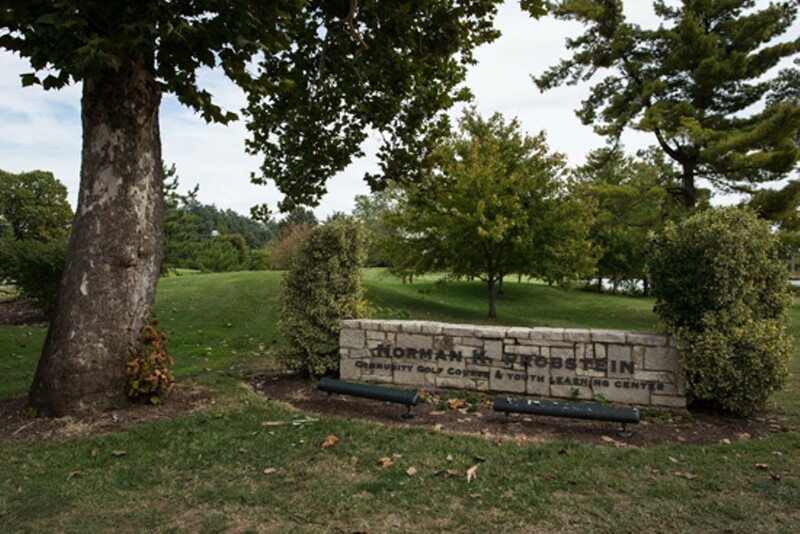 A storied past and central location alone would be enough to keep the Norman K. Probstein Golf Course crowded, but the flexibility and quality of the course’s 27 holes make it one of the top public links in the area. 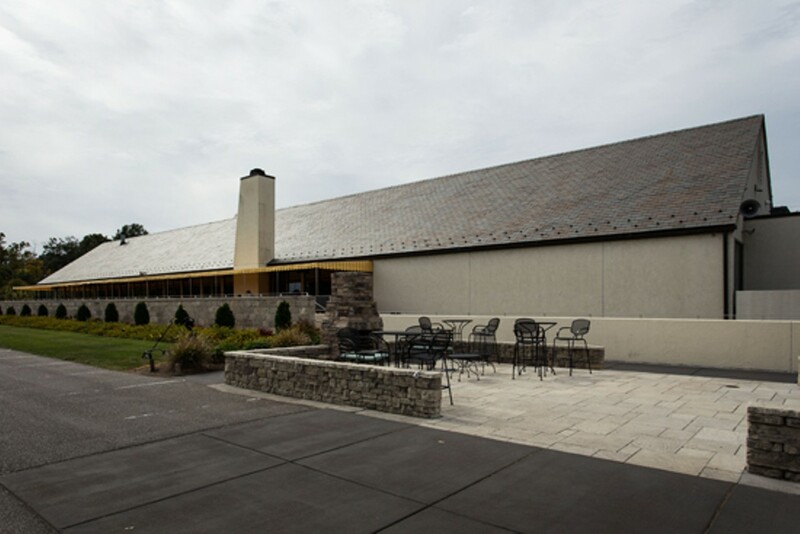 In operation since 1912 and in its current form since 2004, the “Courses at Forest Park” take duffers on a practical tour of the park, with stops near the Grand Basin, St. Louis Art Museum, Missouri History Museum and houses along Skinker and Lindell. The three nine-hole courses — Hawthorn, Dogwood and Redbud — are each par 35, and they’re all relatively flat, although five of the nine Dogwood holes incorporate water. Rates vary from a low of $18.00 for nine weekday walking holes, to a high of $46.50 for 18 weekend riding holes. Tee times can be booked online, but the course frequently hosts events so be sure to call ahead.